This entry was posted in Football and tagged Birmingham City F.C., Birmingham City Ladies, Football, Wembley on May 15, 2017 by Puddleglum. 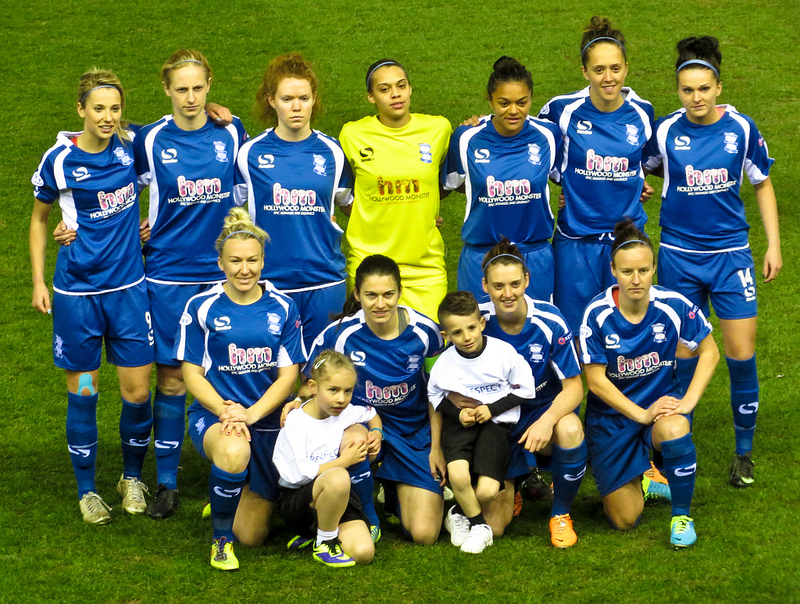 This entry was posted in Birmingham City FC, Football and tagged Birmingham City F.C., Birmingham City Ladies, Blues Trust, Football on April 19, 2014 by Puddleglum. This entry was posted in Birmingham City FC, Football and tagged AFC Bournemouth, Arsenal Ladies, Birmingham City F.C., Birmingham City Ladies, Football on March 30, 2014 by Puddleglum. This entry was posted in Birmingham City FC, Football and tagged Birmingham City F.C., Birmingham City Ladies, Football, Millwall F C on March 26, 2014 by Puddleglum. This entry was posted in Birmingham City FC, Football and tagged Birmingham City F.C., Birmingham City Ladies, Football, Millwall F C on March 24, 2014 by Puddleglum.